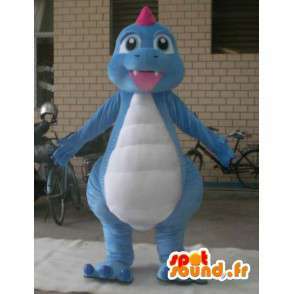 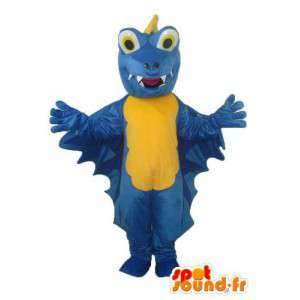 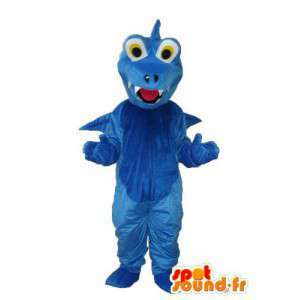 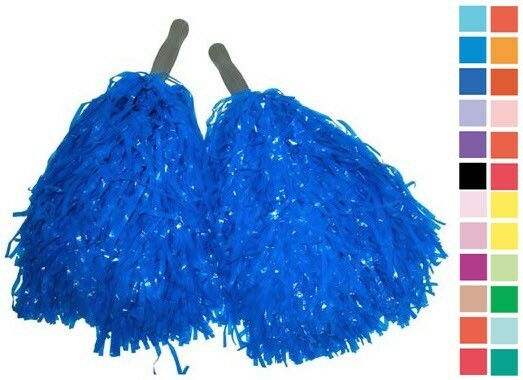 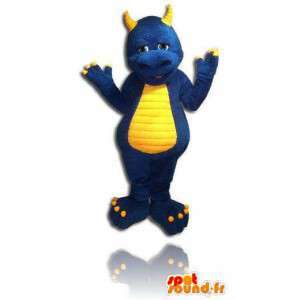 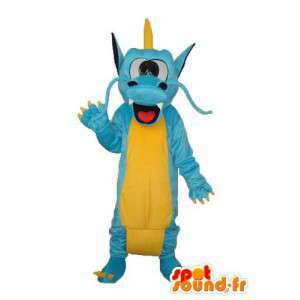 Blue dragon color plush mascot, offered for sale on our platform specialized in the field of event management. 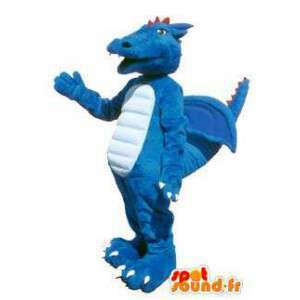 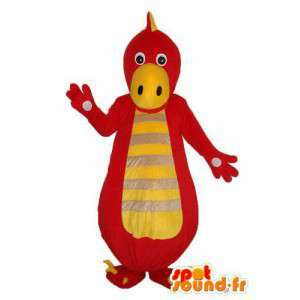 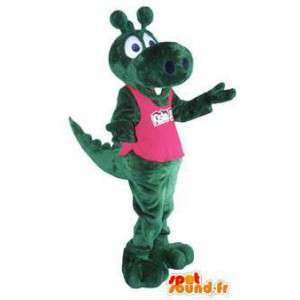 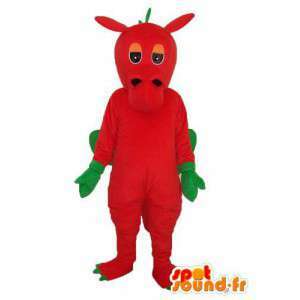 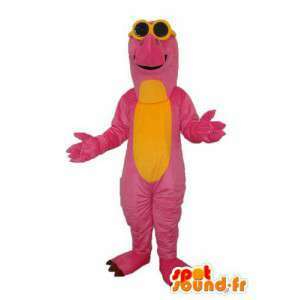 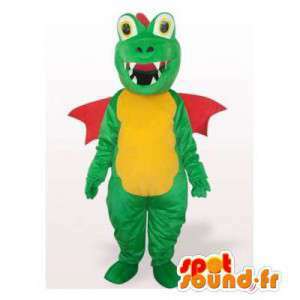 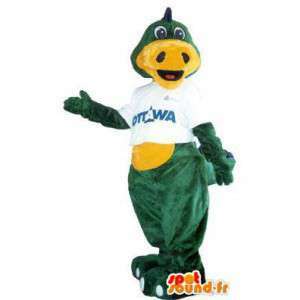 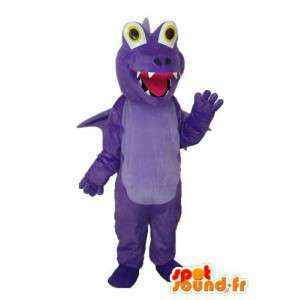 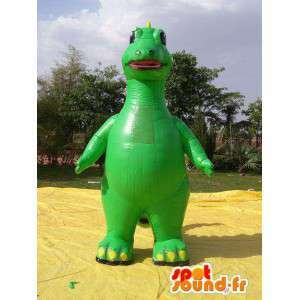 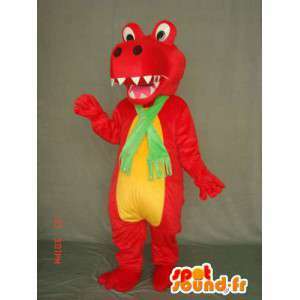 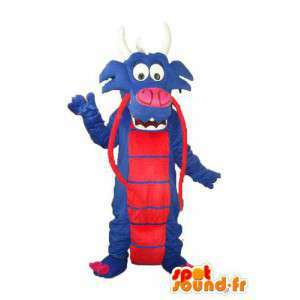 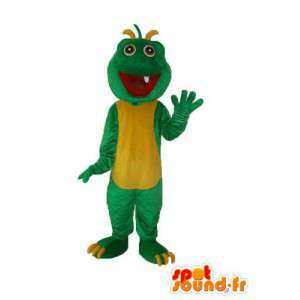 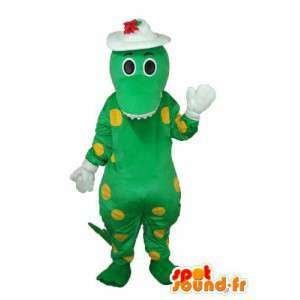 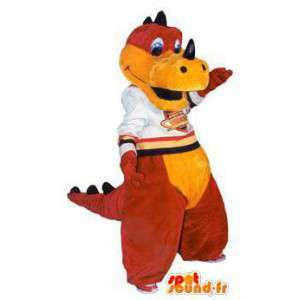 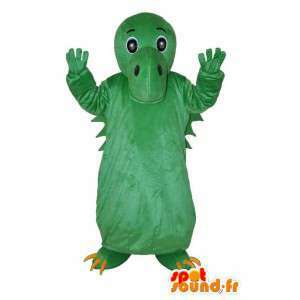 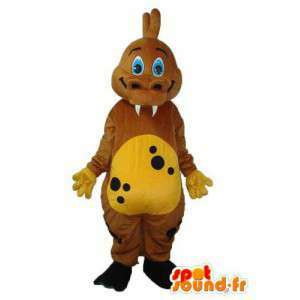 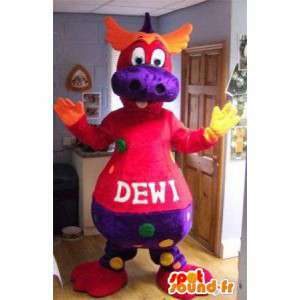 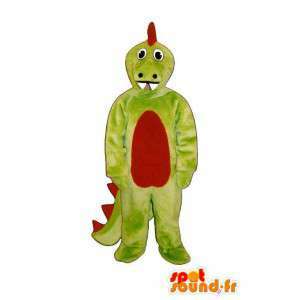 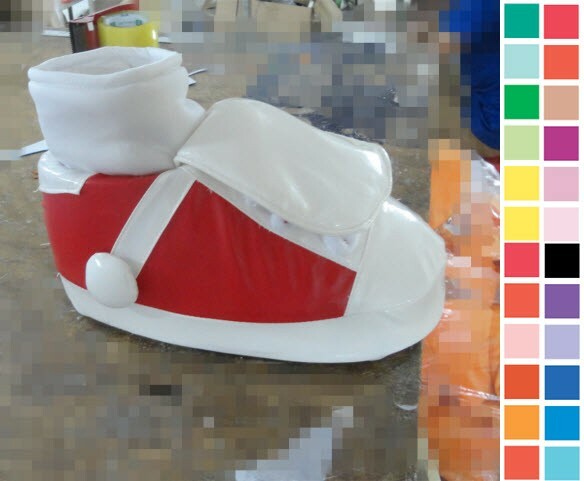 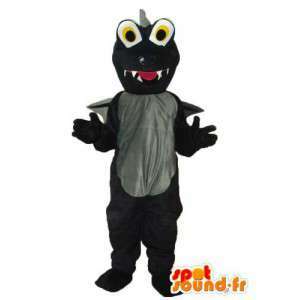 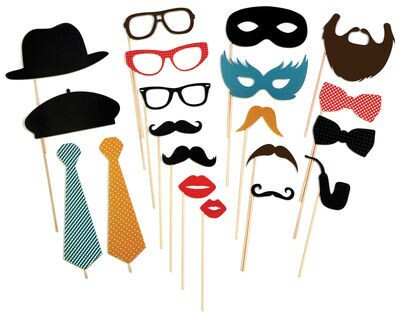 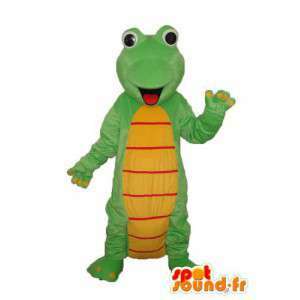 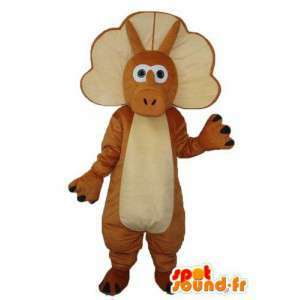 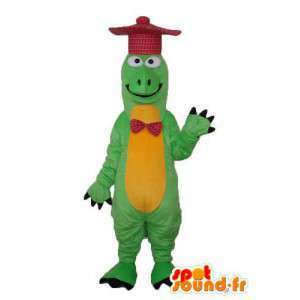 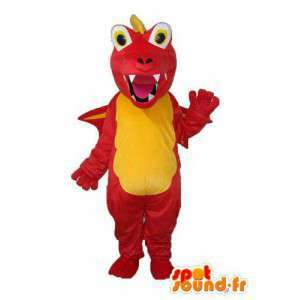 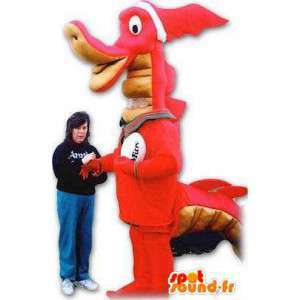 With our dragon in disguise, organize the costumes or themed balls and the promotion of a commercial product. 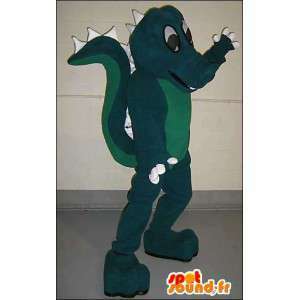 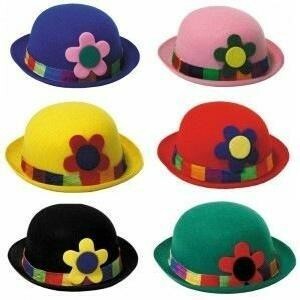 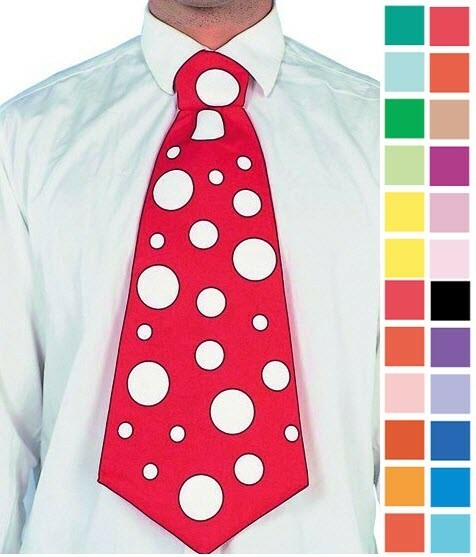 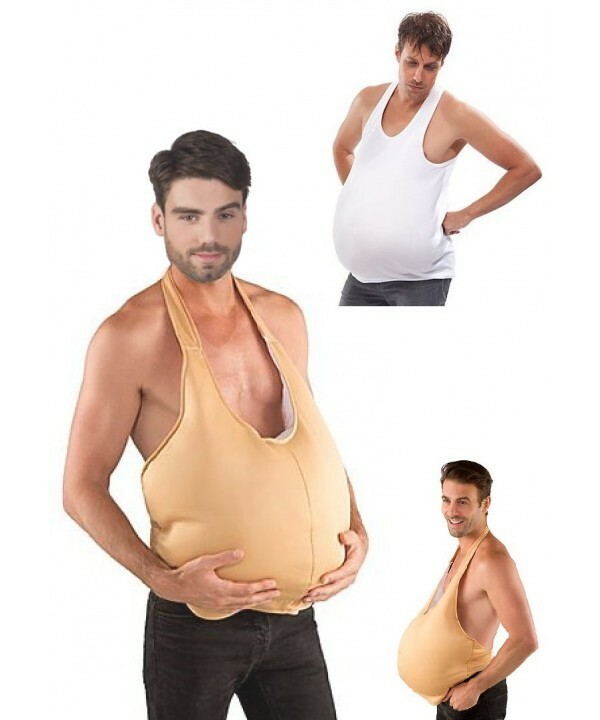 Our costume is available in several sizes and meets all CE standards. 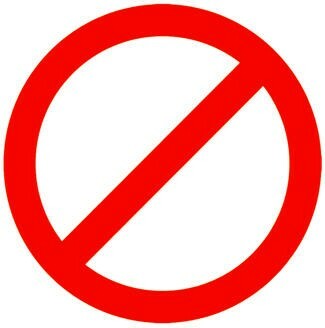 Quote possible and free. 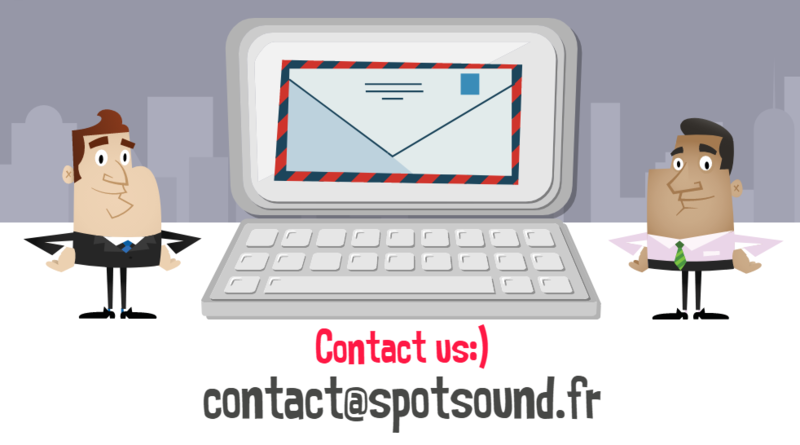 Our service every day.